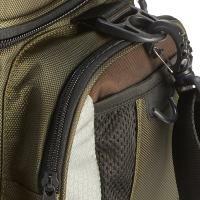 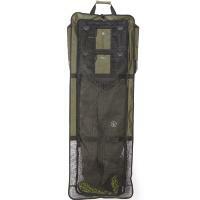 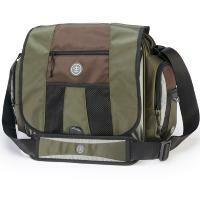 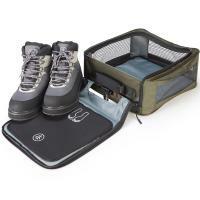 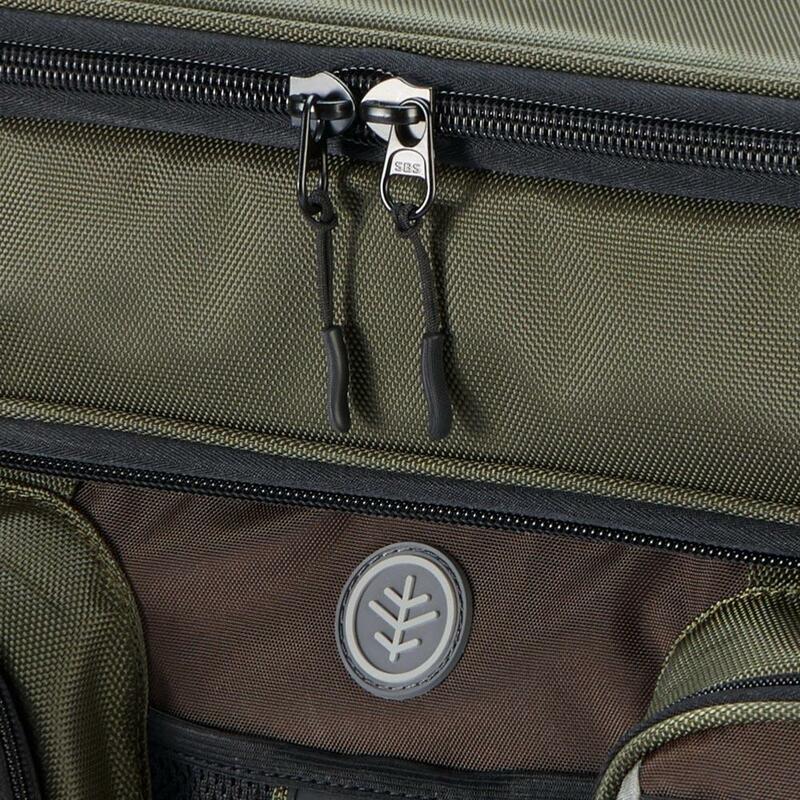 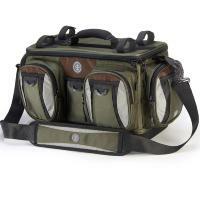 Wychwood Boatman Bag, Brand New upgraded Boatman designed specifically for the bank angler by Wychwood. 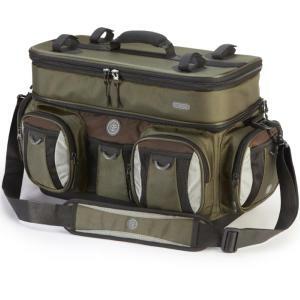 Wychwood Boatman Bag has been designed specifically for the boat angler, this is a versatile 55-litre carryall with a semi rigid frame, ideal for use in all conditions. 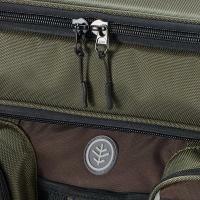 The new Boatman Bag replaces one of the most famous boat bags of all time. It has been improved by adding new features such as the rod holders and the fully waterproof and lightweight EVA base, a cushioned kidney protector, rod rests and comfortable neoprene carry handle to the original award-winning formula. A new bag worthy of the exceptional Boat Bag heritage.